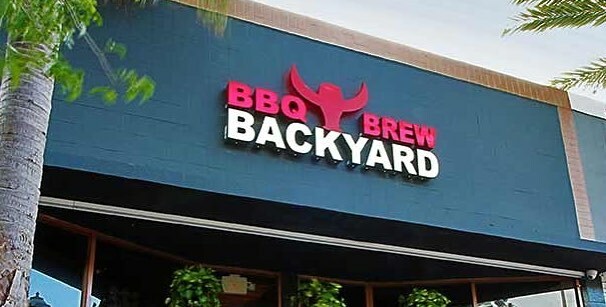 Backyard BBQ & Brew had closed after Pesach and has not reopened since, but that is about to change. 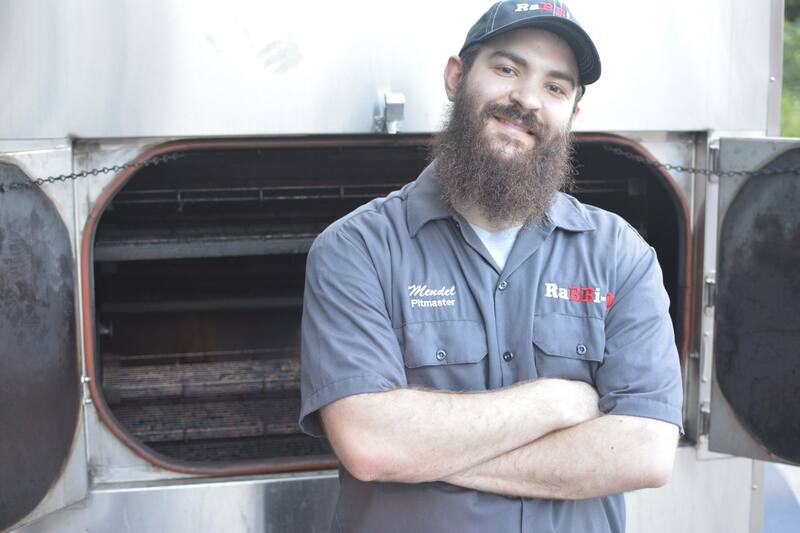 Rabbi Mendel Segal, award-winning BBQ maven from Kansas City known for running the “RaBBi-Q” pit teams at kosher BBQ competitions, is taking over the kitchen (i.e. the smoker) at Backyard. The restaurant will eventually be co-branding the BBQ joint with RaBBi-Q. The restaurant’s soft opening is set for the day after Tisha B’Av, Wednesday, August 2nd. Eventually, the menu will also include smoked fish including Mendel’s candied smoked salmon nuggets. 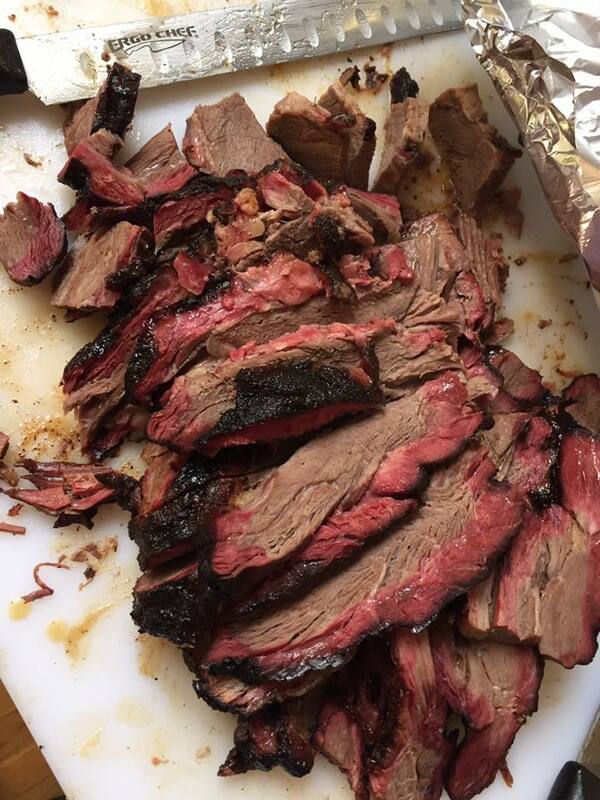 In addition to a slew of new menu items prepared by a real pit-master, the new version of the restaurant will include a full bar serving beer, wine, and mixed drinks. New TVs are being installed into the BBQ joint as well. Initially, hours for the restaurant will be 4pm–10:30pm but will expand the hours to include lunch in the near future. 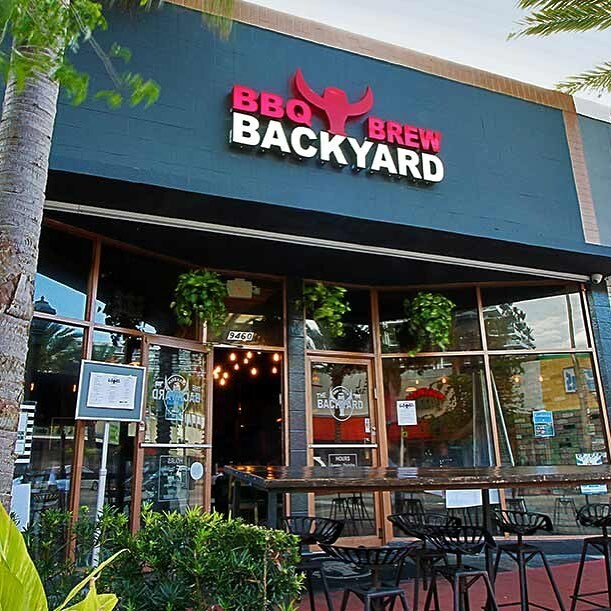 Kashrut for Backyard BBQ & Brew / RaBBi-Q is KM (Kosher Miami).